Need the English language State Poster? Click Here. 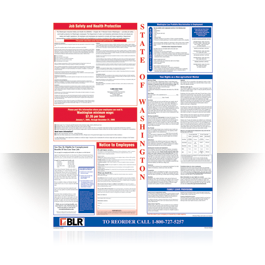 Is your state-mandated employee notice poster updated and in compliance? State Posters available as separate English and Spanish versions for the following states: AZ, CA, CO, CT, DE, FL, GA, ID, IL, IN, IA, LA, MA, MD, MI, MN, MO, NC, NJ, NM, NV, NY, OH, OK, OR, PA, TN, TX, UT, VA, WA. Normal delivery for this product is 2-3 weeks. 2-day rush delivery is available for an additional fee. Overnight delivery is not available for this product. 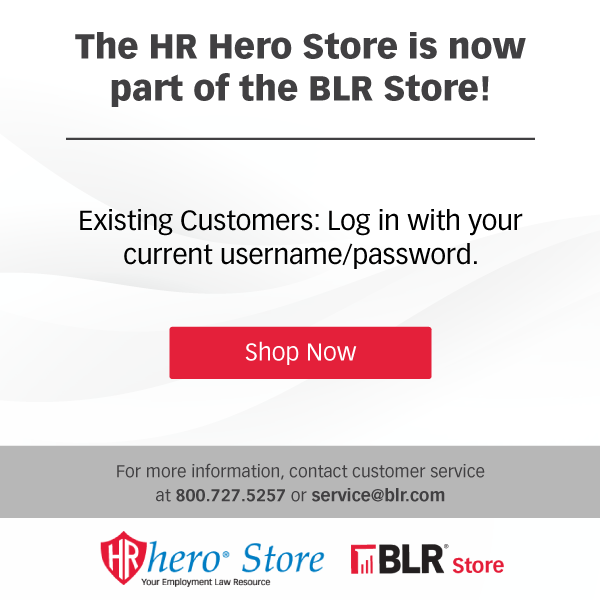 Please contact customer service for shipping options.